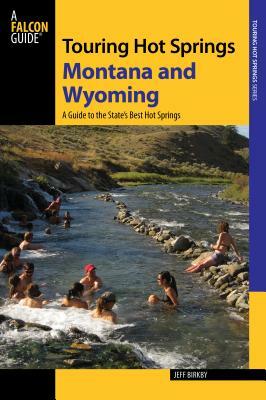 Detailed information on the best natural and accessible hot springs in Wyoming and Montana. Jeff Birkby's passion for hot springs began in the early 1980s when he was hired as a geothermal energy specialist for state of Montana. Jeff currently consults on geothermal energy projects and more than a dozen soakable hot springs are within a two-hour drive of Jeff's home in Missoula, Montana.